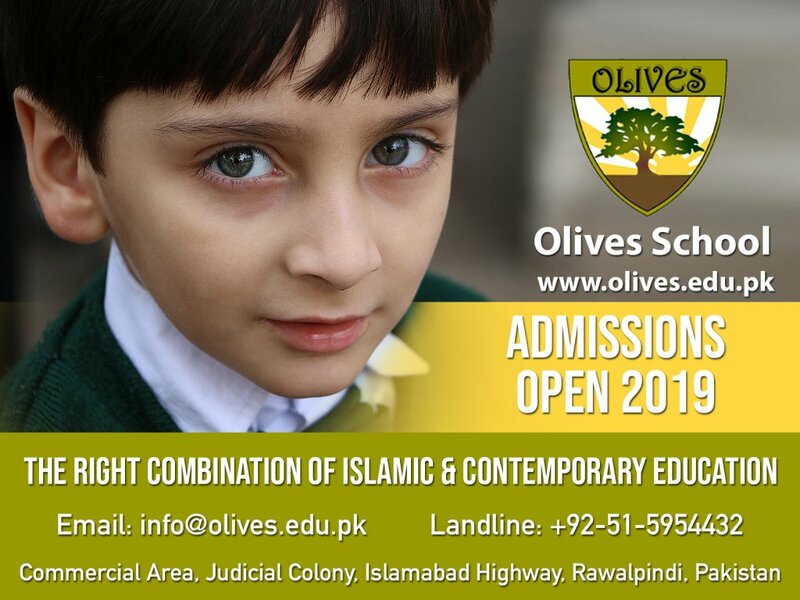 Olives School aims at providing academic excellence in an Islamic atmosphere and a quality learning environment to build and develop an integrated Islamic identity. The school which involves students, teachers and parents - will promote the spiritual and moral values consistent with respect and good citizenship within the society. 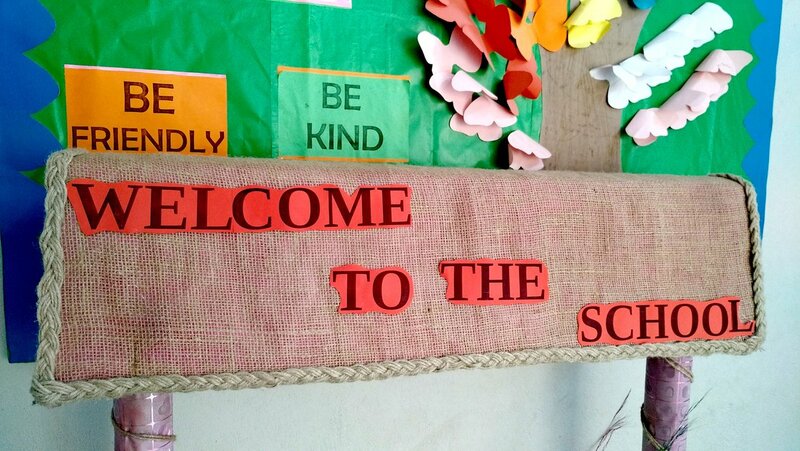 The school aims to provide a well balanced instructional program that will enable all children to reach their highest level of academic success and become leaders in different professions. You can sponsor the education of a student of Olives School by filling out a simple information form and monthly contribution. 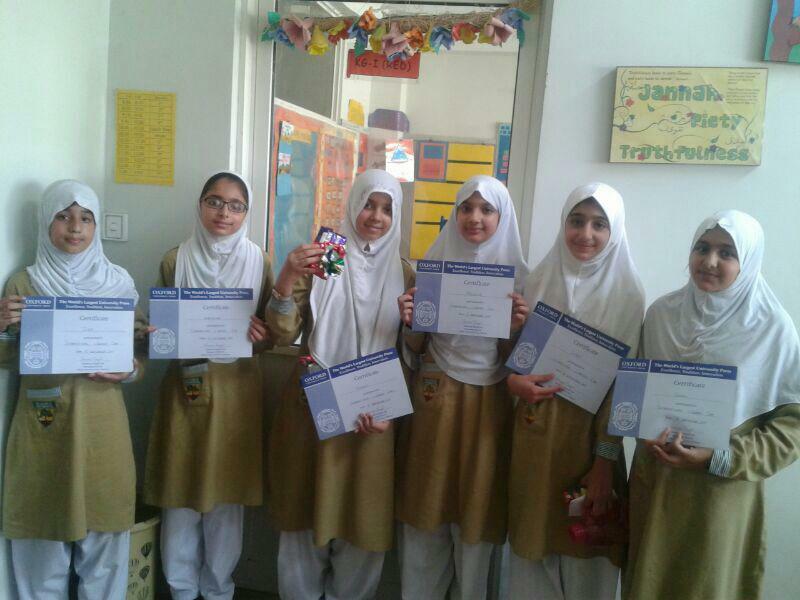 Your sponsorship will help pay for the complete education of the student for the duration committed. This includes tuition fee, books, copies and any other charges. We accept Zakat money separately but sponsorship should not be from your Zakat. For further details you can contact our team.